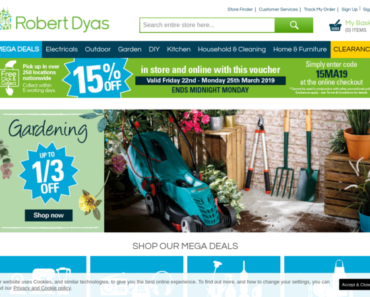 Robert Dyas – 15% off any order. 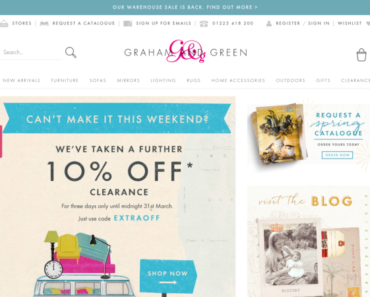 Graham and Green – 15% off Home Accessories. 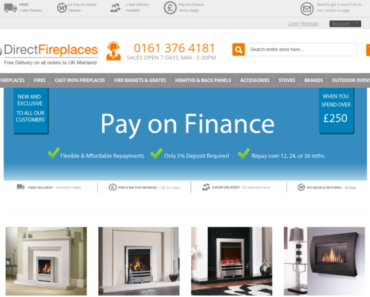 Direct Fireplaces – 5% off Everything on Site. Currys – 50% off Installation on selected Rangemaster Range Cookers (Gas). 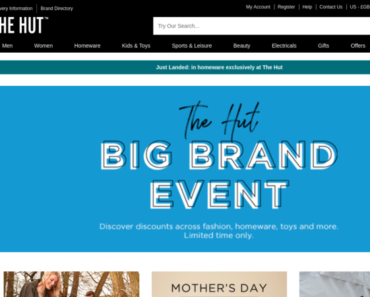 Tyrell Katz UK – 15% off Full Price items. 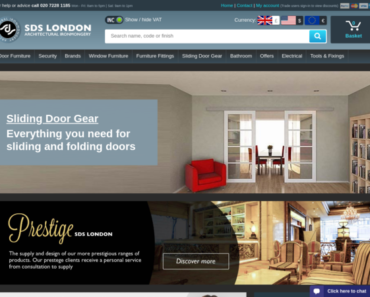 SDS London – 5% off Sitewide. 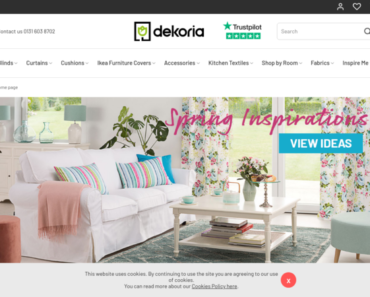 Dekoria – 10% off Sitewide. 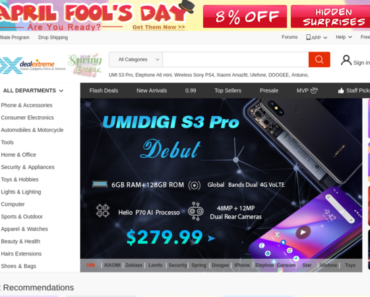 Deal Extreme UK – Extra 6% off £150+ Orders Sitewide.